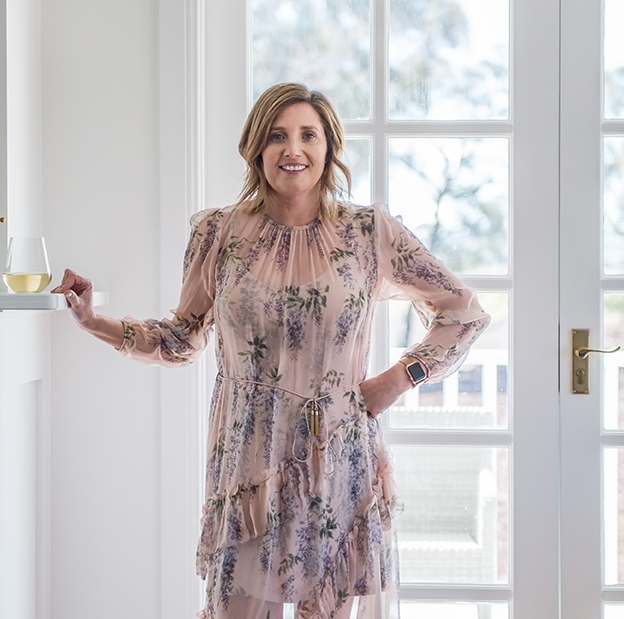 “Pick your niche and be different” is certainly sound advice from Kristy Withers, founder of Incy Interiors, the designer children’s furniture brand launched in 2011. Kristy’s experience as a former corporate marketing executive for EBay proved invaluable when it came to sound strategic planning that saw the business flourish and expand. “One of the best things for the business was my marketing background,” says Kristy. Despite her many and varied roles as mother of Oscar and Polly, wife of Simon, and successful owner/manager of Incy Interiors, Kristy still manages to make a great capricciosa! Now, that’s big business!